WordPress is one of the most effective content management systems for web development purpose. 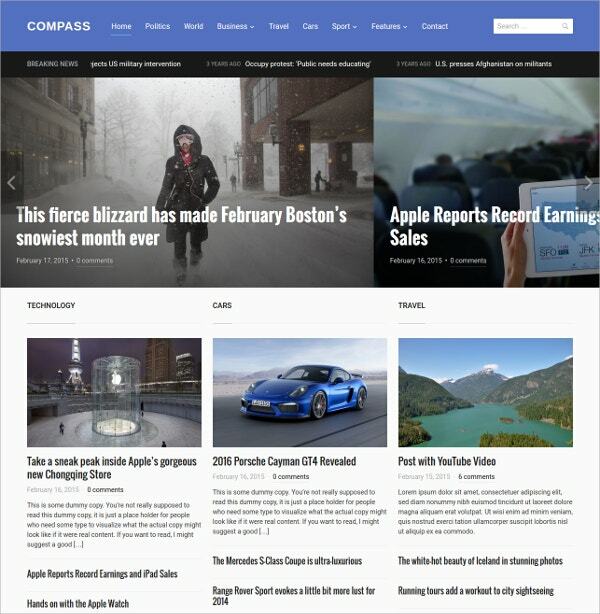 Our top wordpress themes address the needs and requirements of different plugins and widgets. These wordpress themes are suitable for every blog master and promise to be highly effective even for the video websites. You May also See Political WordPress Templates. They are loaded with numerous functionalities that you would hardly find in templates from other providers. These themes come with quite a few innovative homepage designs, layered PSD files, and multi-layer layouts to display images, sliders, videos, audios, and lot more. 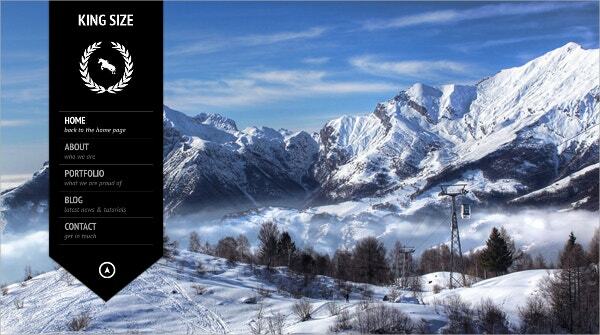 These templates also feature effective dropdown menu and promises cross-browser compatibility. 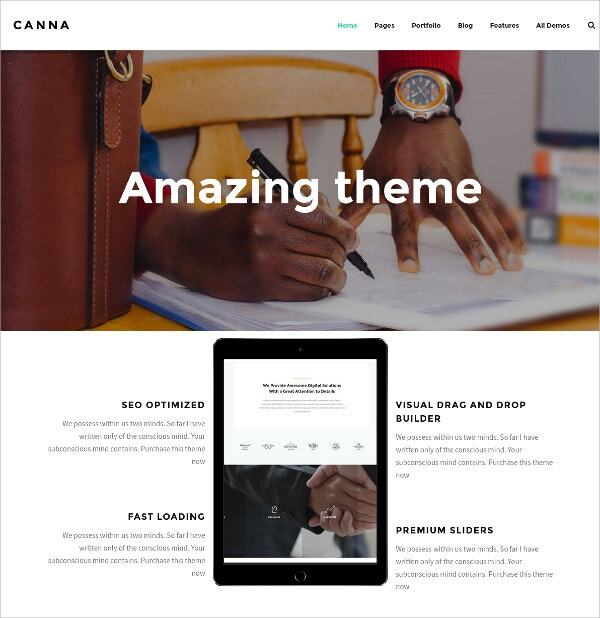 With the built in drag and drop builder, parallax effects, 100% responsive layouts, and massive menu options, this theme is every business blogger’s dream come true. This is an amazing photography theme for all those enthusiastic photographer bloggers. The theme is perfect for those looking to showcase their, whether it be wedding, nature, fashion, wilderness, agency or automobile photography. Packed with lots of unique features. 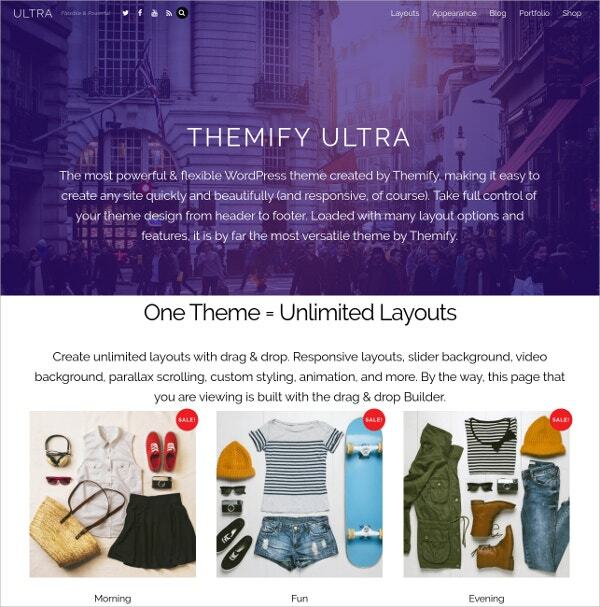 This is rated as one of the top themes for WordPress by ThemeForest. 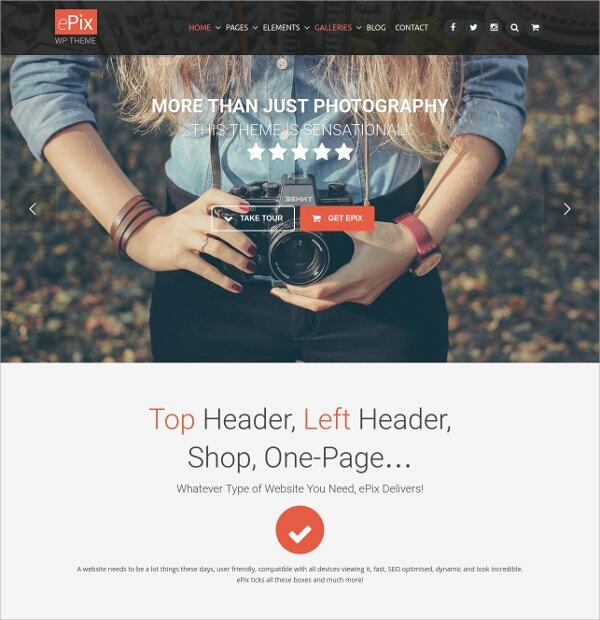 Features unique to the theme include full screen slider, client login, vidual page builder and lots more. 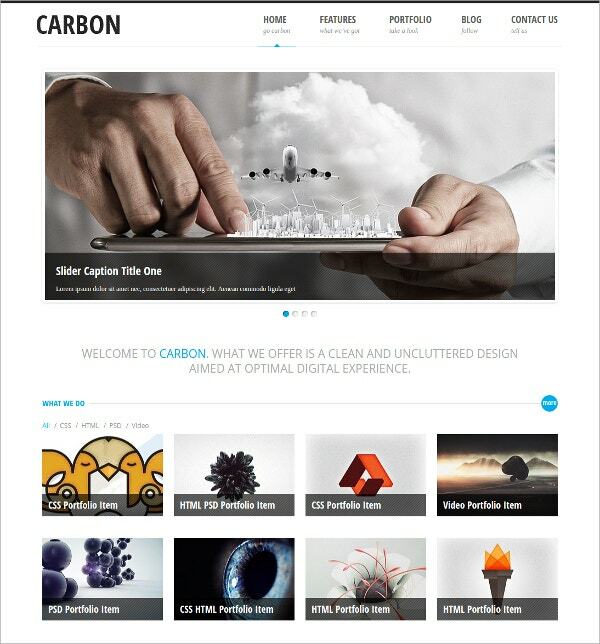 Carbon Light is a free and fully responsive html theme for WordSmith. 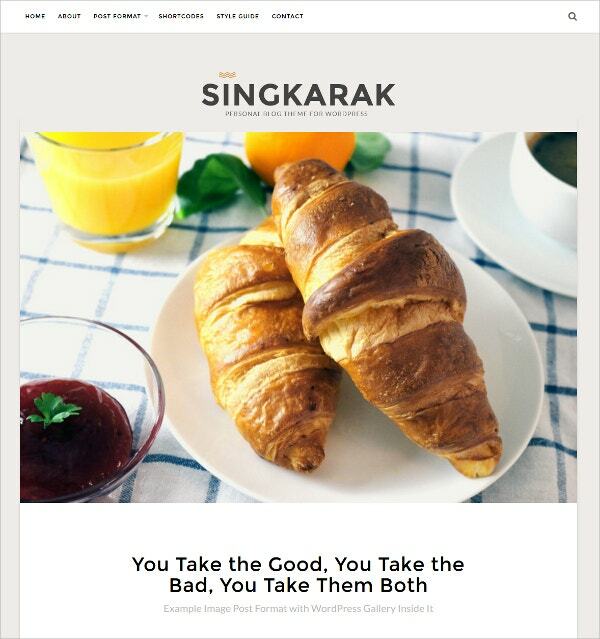 It is quite suitable for businesses, services, portfolios and blogs. Clean and minimalistic design that makes it easy to customize. Lots of plug-ins and themes for creating specific html items, such as blogs and wedsites. Clean and uncluttered layout makes it quite user friendly. 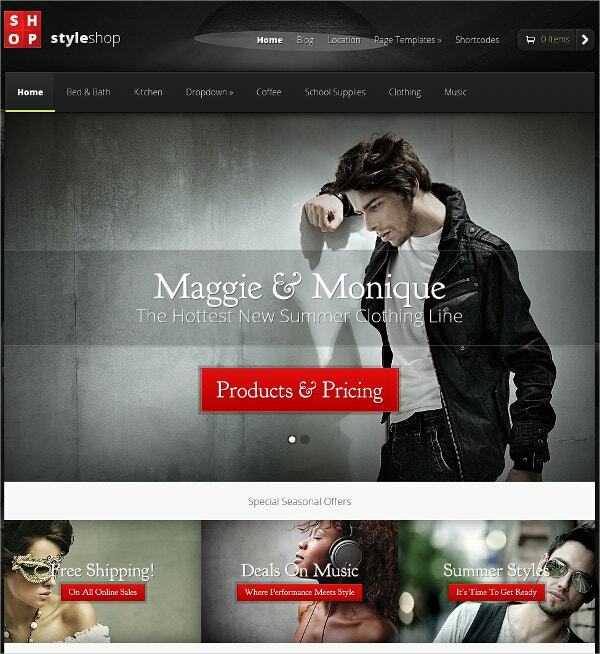 Styleshop is a sleek yet powerful eCommerce theme for WordPress. 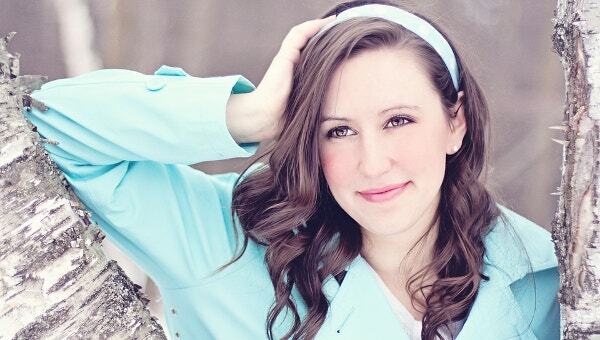 It has all the necessary tools you may need to start a successful online store. The design is beautifuland not to mention quite responsive and includes a mobile layout as well so that the website is not compromised no matter what browser you browse it in. Themes are perpetually updated and modified and all bugs are worked out. It is compatible with all the major browsers available. If you are a beer lover then this is the perfect theme for you. 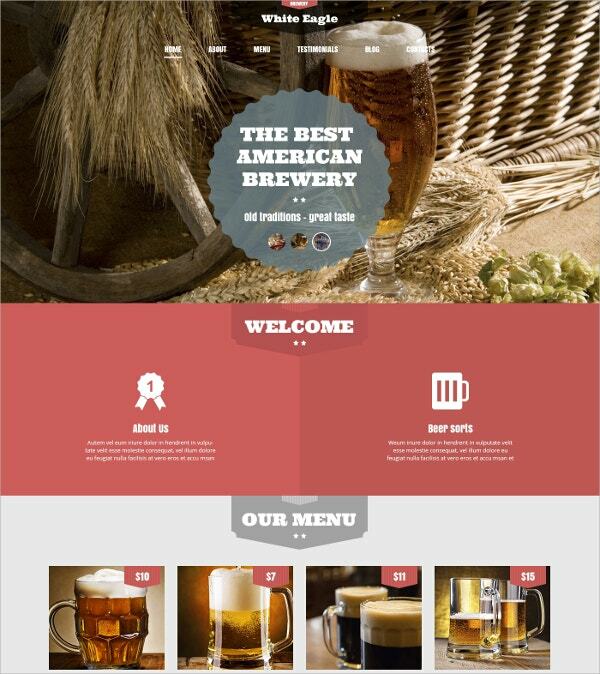 Taking inspiration from beer, the oldest alcoholic beverage in the world, this theme helps you put the beauty of your beer in you r website. 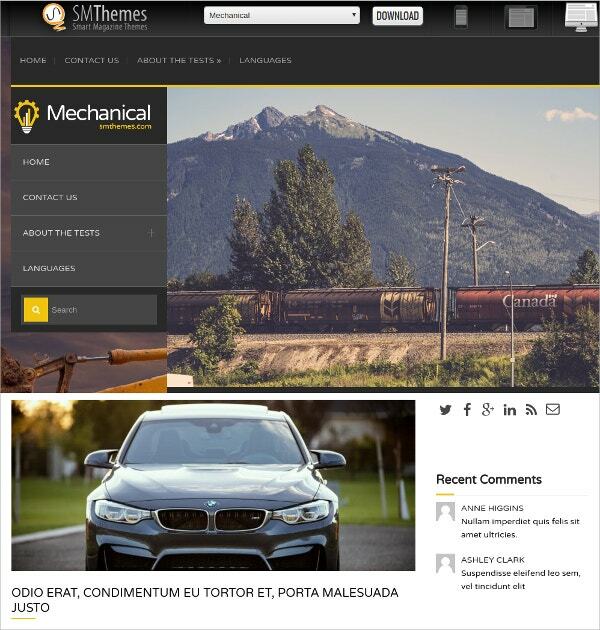 This is one of the best WordPRess themes available. Not only does it look good but it is packed with features and helps you create stunning websites in just a few clicks. This is quite useful and is available for a very nominal price. If you like giving life advice to people then this is the theme for you. 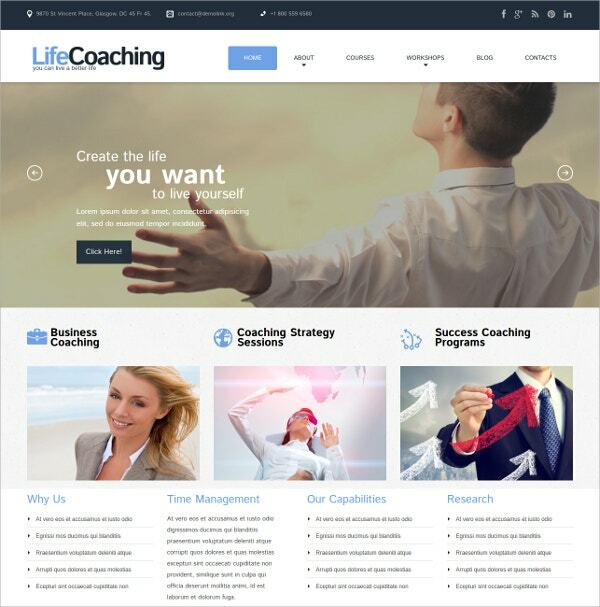 It was designed for life coaches by life coaches. With a clean professional layout and encouraging colour schemes this is a very popular theme to inspire and motivate visitors to your site. The images are accompanied by appropriate texts to drive the point home. 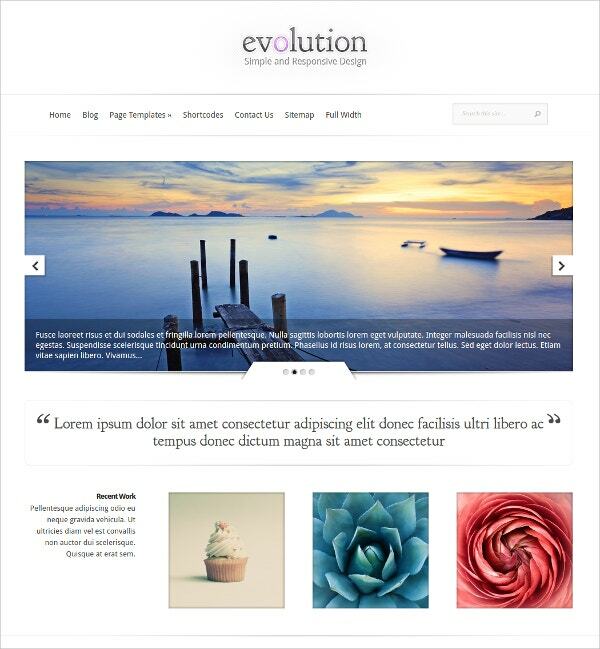 Evolution is a fully responsive design for WordPress. It can automatically adapt itself to various screen sizes. 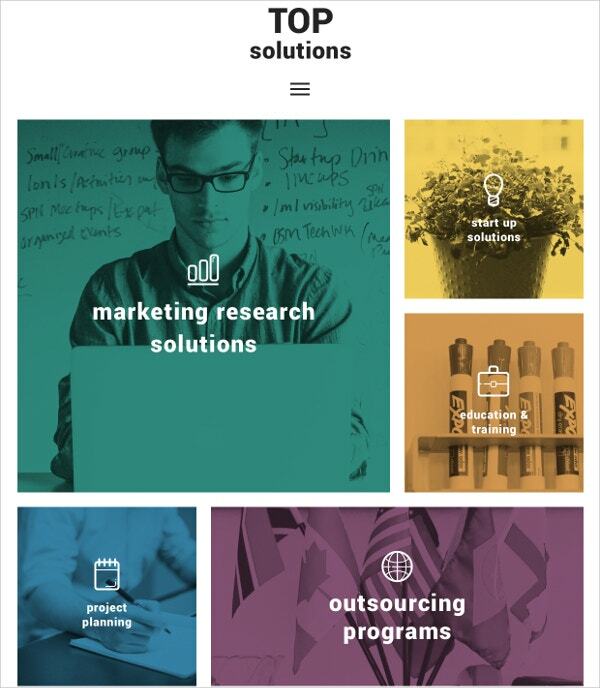 It has four distinct layouts meant to improve the users experience whether they use a PC or a mobile device. The days of zooming and scrolling are lost gone with the help of evolution. Compatible with all mainstream as well as secondary browsers. 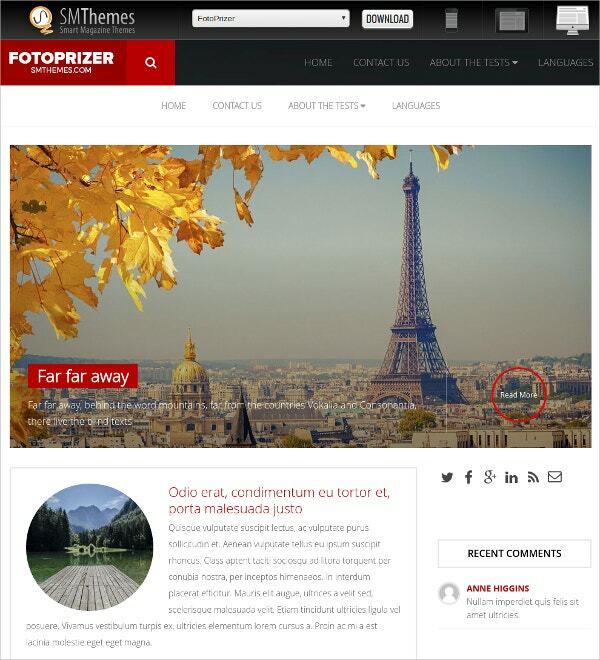 Travelop is a fast responsive travellers theme for WordPress. It has a refined blog layout and neutral multipurpose design for easy use and access. It has been integrated with popular social networking sites like Facebook and Twitter and helps you in your travels. 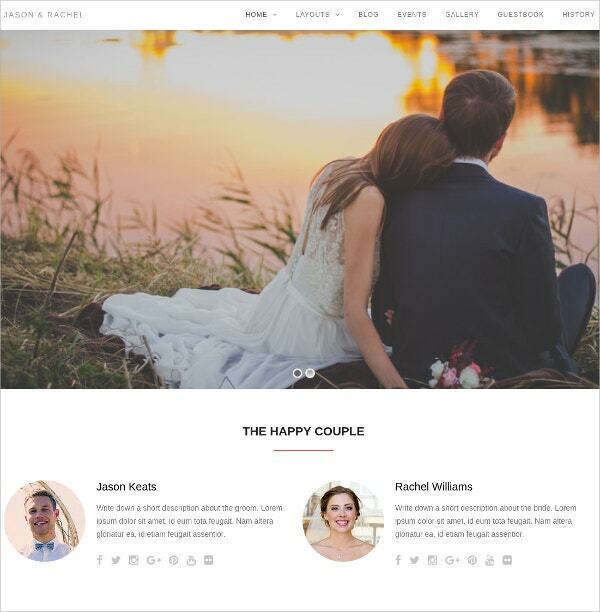 So showcase your wedding the best way with this Qaween WordPress wedding theme. 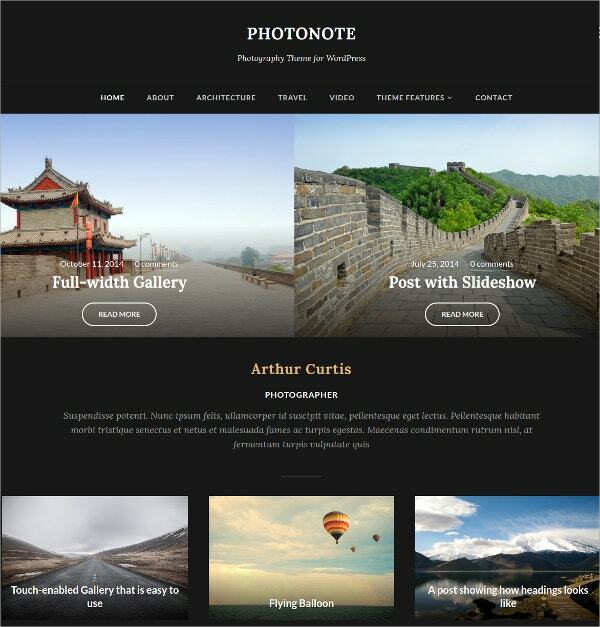 his theme works best for sites related to magazines, travel stories, fashion tips, vintage photography & more. 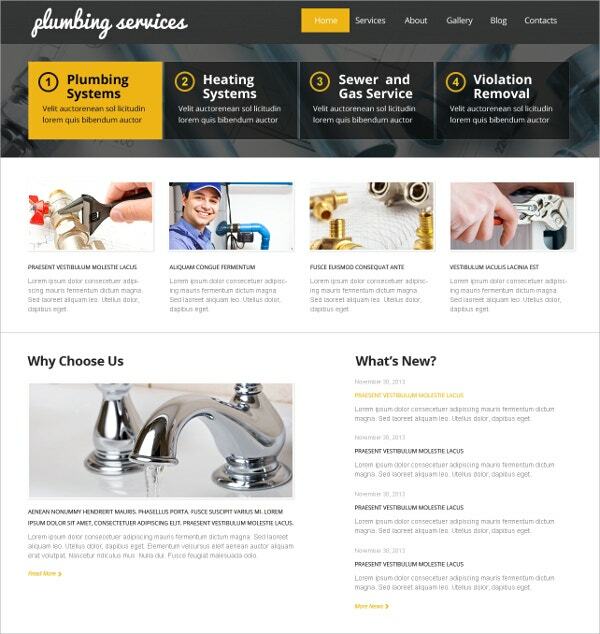 This theme has specially been designed for plumbing service providers to give a professional exposure to their business. 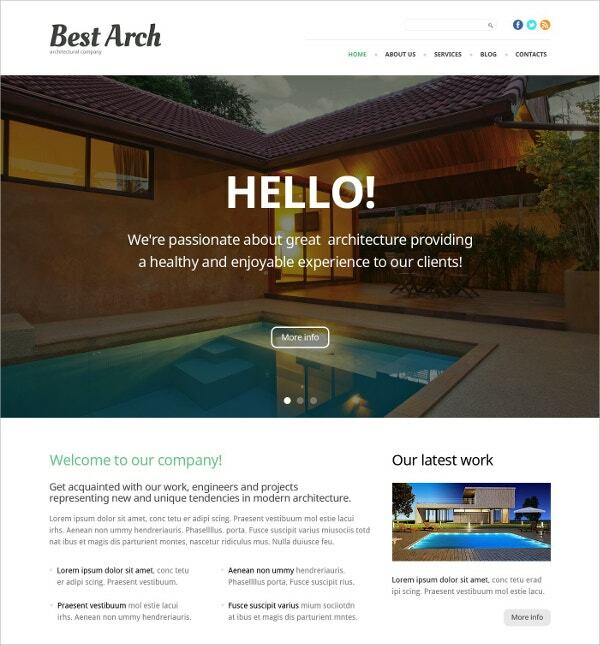 Try this theme for your business and engage customers with high end interactive design. 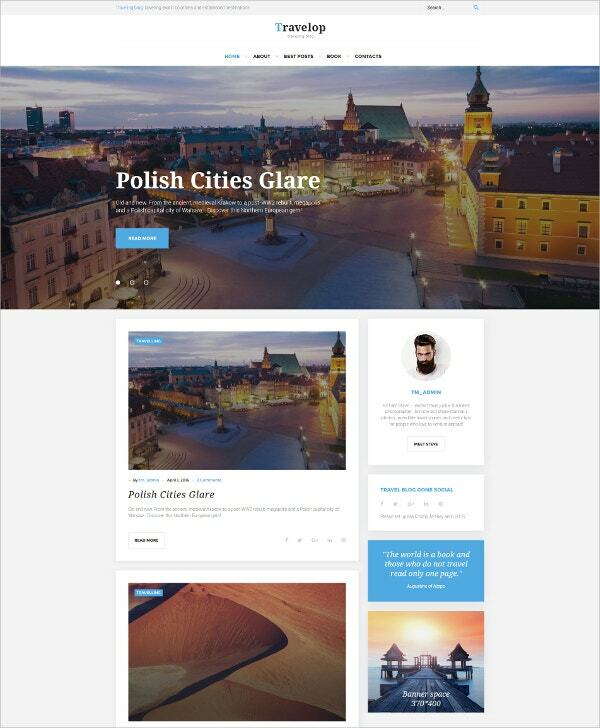 Ultra comes with 6 different post layouts including overlay, full width, masonry, grids, Polaroid & slider. 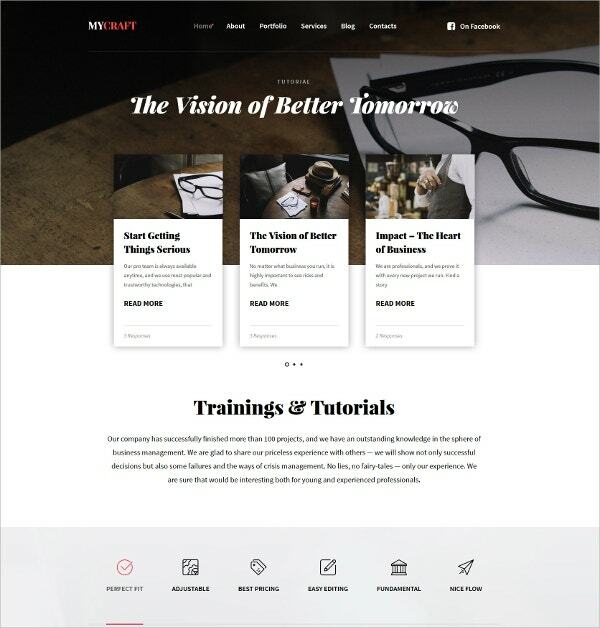 So try this WordPress theme and engage more readers easily.